I could have just as easily substituted “continues to elevate” for “carries American Honda Motors through” a tough transitional May 2016 sales month. With all major automotive brand sales slumping a bit in May. 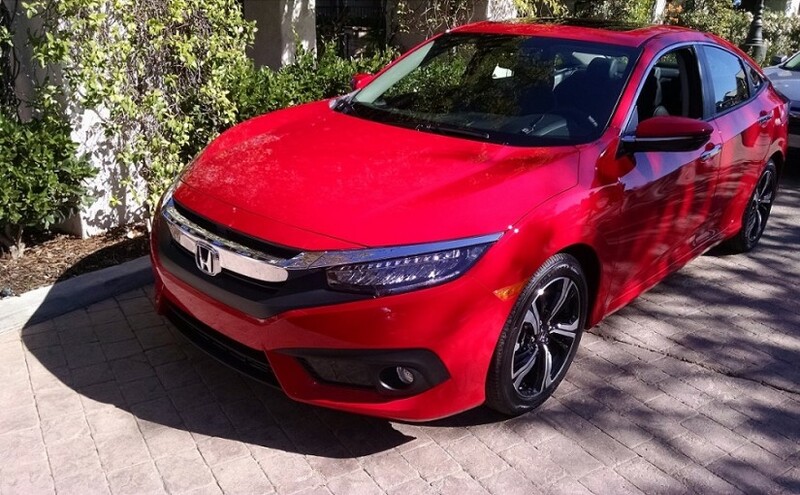 2016 Honda Civic continued to buck the SUV trend with yet another near record sales month. 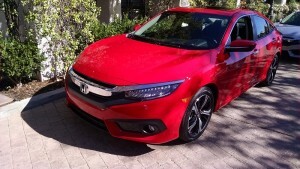 Read my latest Honda Civic market recap here. With Civic up no less than 20% for the year, when compared to May of 2015, AHMC looks to Civic Sedan, Coupe and the soon to arrive built in England 5-door hatchback to push the maker to new found segment dominance in North America. While it may be a bit down the road before North American Honda Type-R fans realize the arrival of the long awaited Type-R hatchback, recent spy photos indicate a fast-track (no pun intended) R&D and subsequent road trials for Honda’s “hot hatch” in Canada and the U.S..
It’s the “Art of the Line,” and when it comes to the compact sedan and coupe, no other maker at this time in North America builds a better looking, higher performing, near-premium compact car than Honda does. While not the cheapest offering the compact segment, when one weighs the initial MSRP (manufacturer’s suggested retail price) against offerings from Chevrolet, Chrysler, Hyundai, KIA, Nissan, Toyota, Mazda and others, 2016 Civic, even in its 2.0 Liter, 6 speed manual transmission base trim presents the greatest long-term lease or purchase value — that’s why 2016 Honda Civic was voted “Best Car of the Year” and “Best Car for Families” in 2016. Don’t read me wrong here, McCants Auto News has driven all competitors in the compact segment. The aforementioned auto brands ALL manufacturer a very decent car. BUT, some are more refined, offer greater initial quality, higher crash test ratings, greater fuel economy and quieter interiors than other. 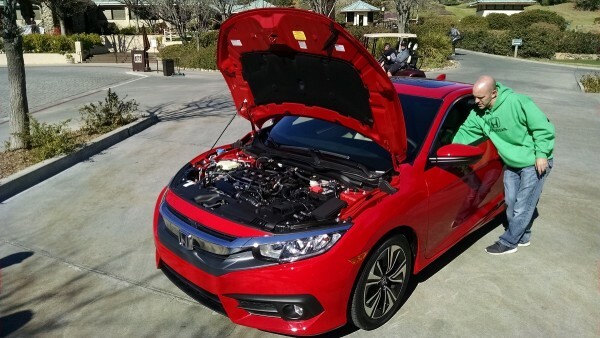 Hondapro Jason and i take a closer look at the turbocharged 2016 Honda Civic Touring. It takes more than good looks to sell a car theses days. 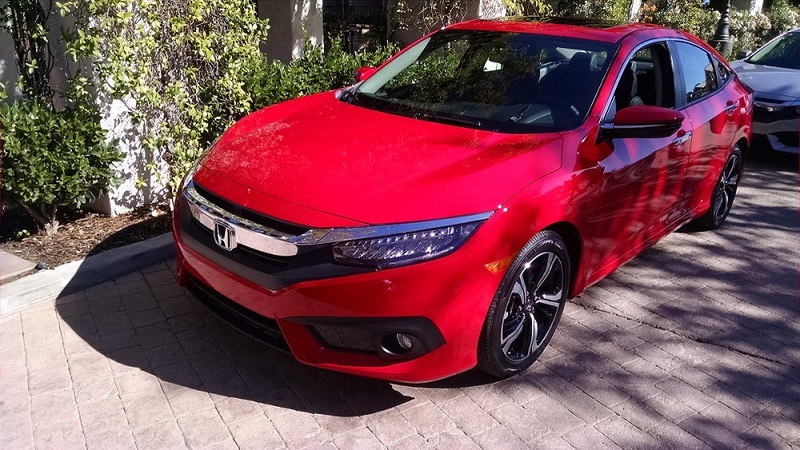 Honda engineering and design tells m McCants Auto News that Civic is purpose designed to go after the compact premium sports sedan segment, and takes on Audi and BMW. Honda and Civic are on a record sales year trajectory as consumers discover the reinvented North American Honda lineup including the built in the U.S.A. 2017 Ridgeline Pickup Truck. 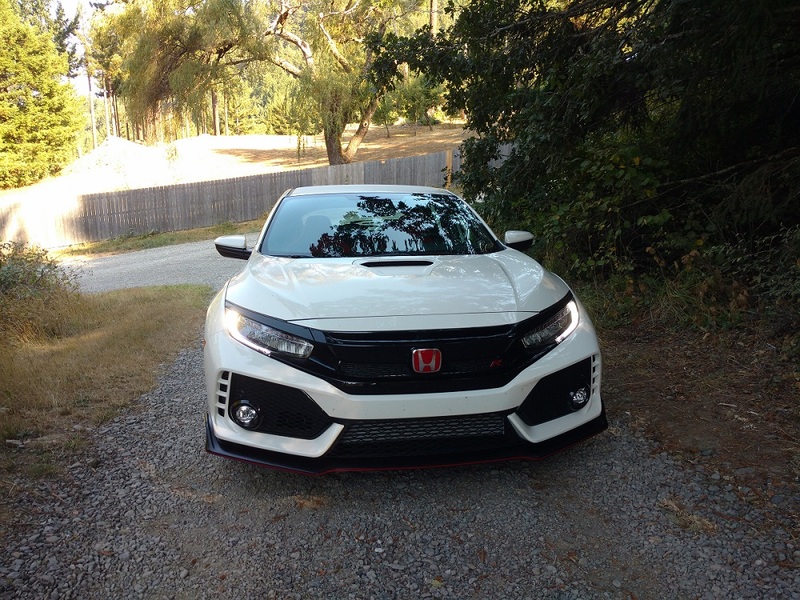 Is Honda giving the European Imports a run for their money? Could be! 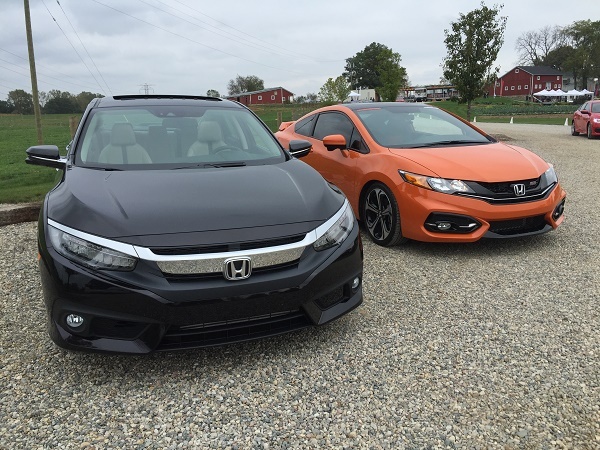 Read my initial 2016 Civic Coupe drive impression here.